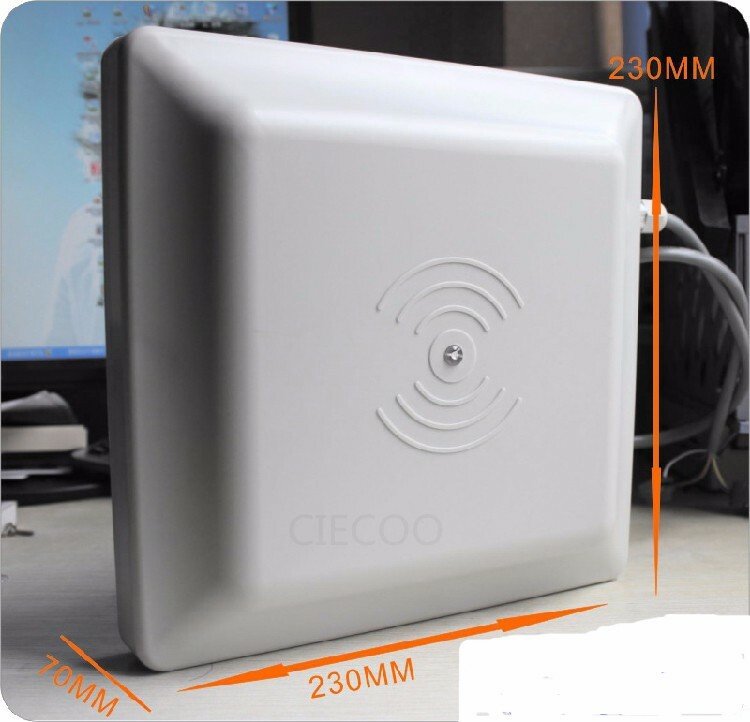 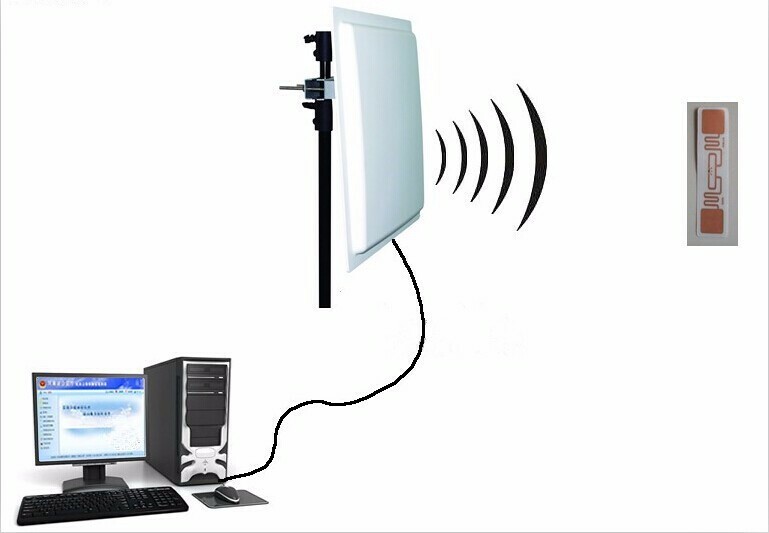 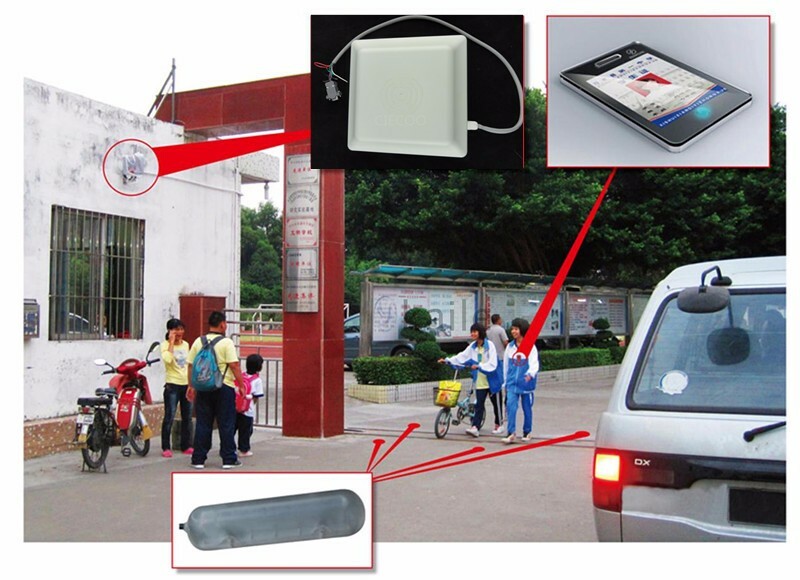 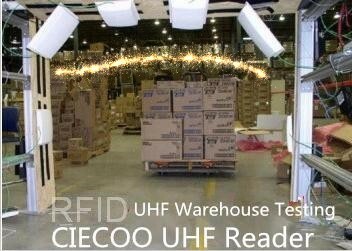 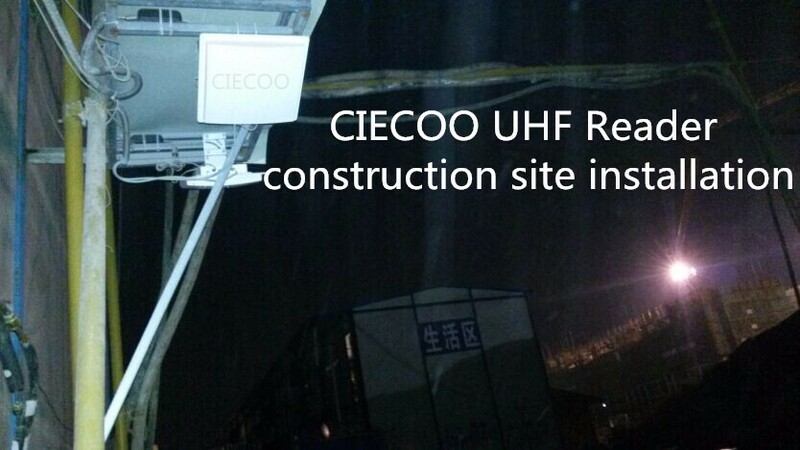 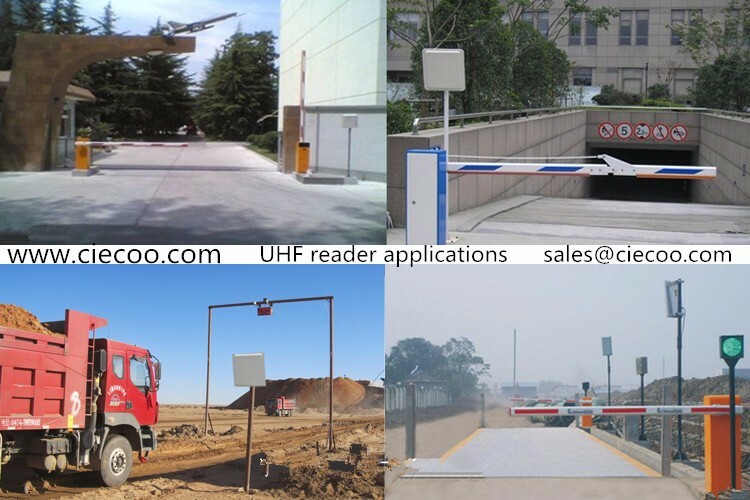 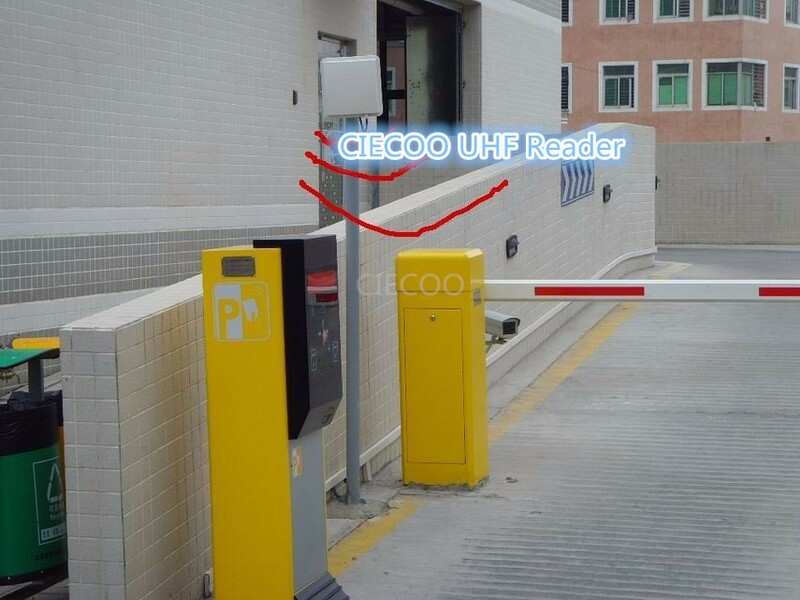 UHF RFID reader has many advantages of more protocol supporting,fast reading,more lables identification,circular polarization antenna and compact design. 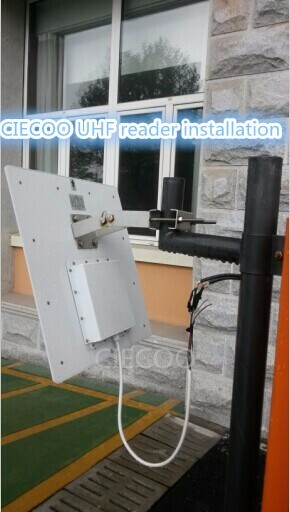 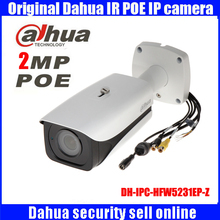 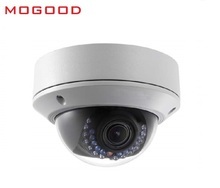 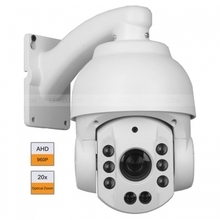 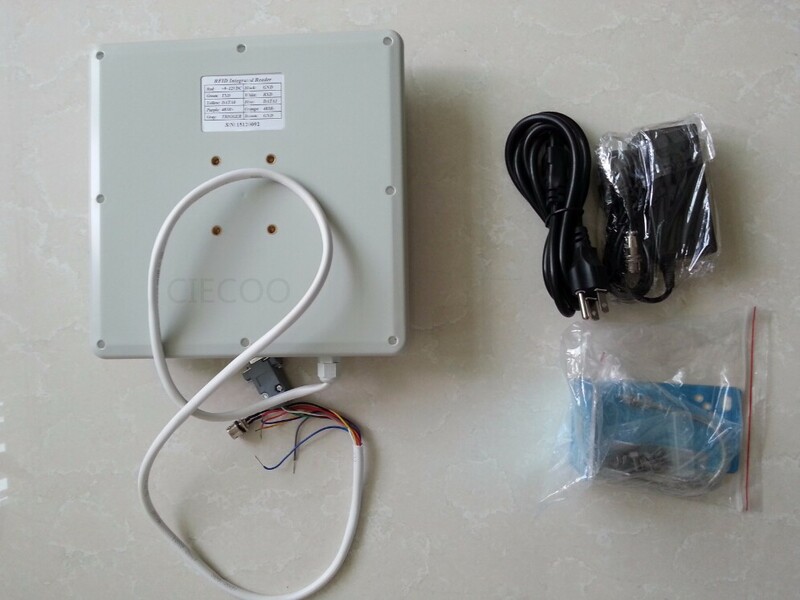 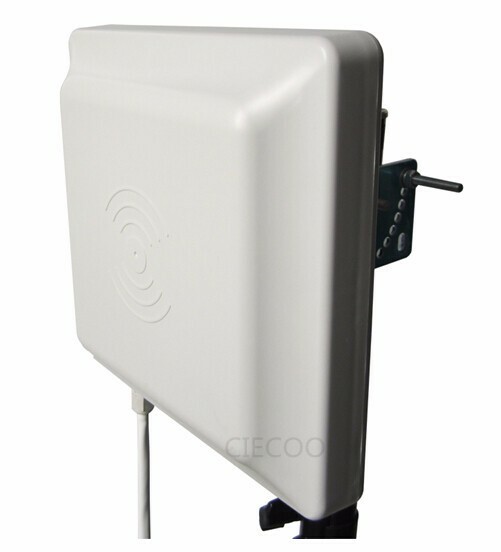 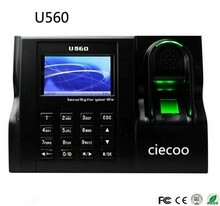 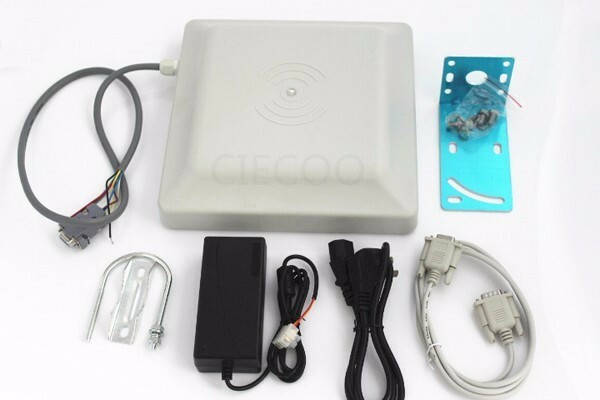 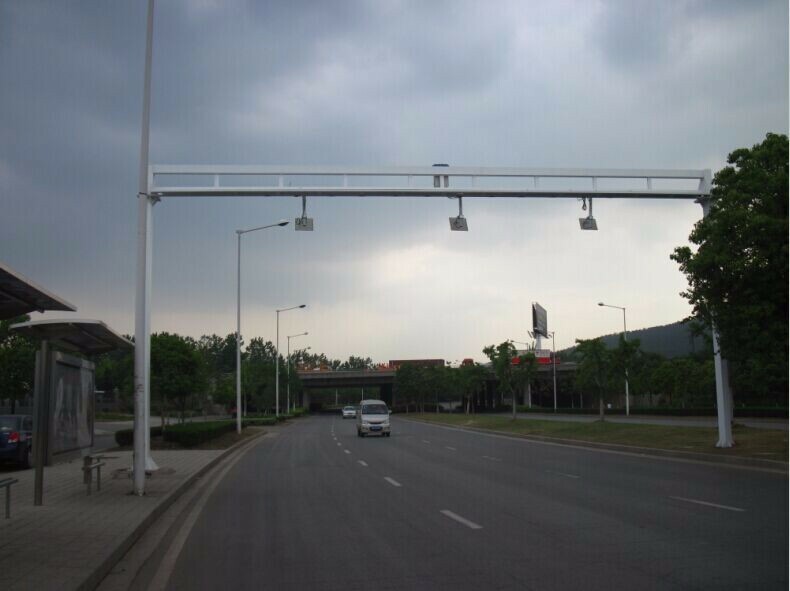 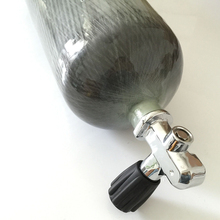 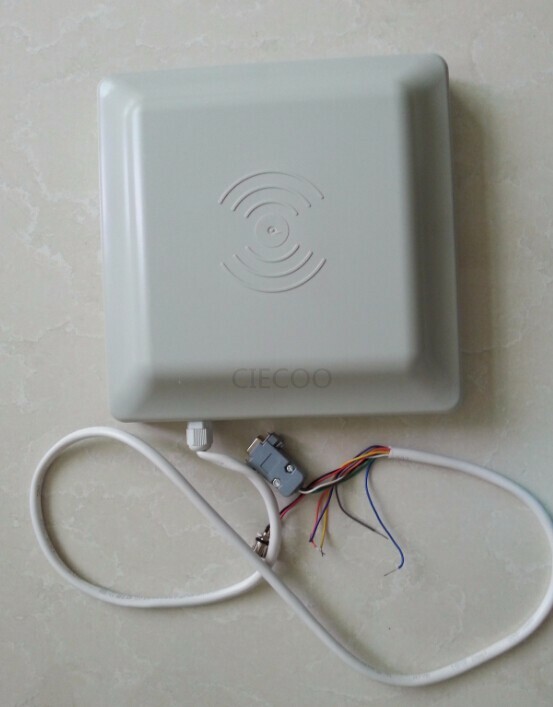 This reader is widely used in all kinds of RFID system. 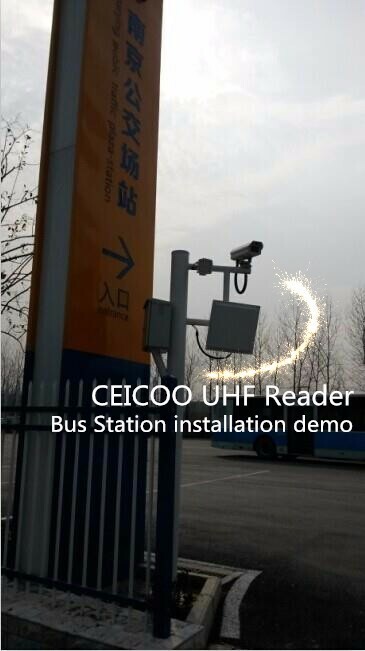 Other field: club management,library,student schoolrolls,attendence management and swimming pool system etc.